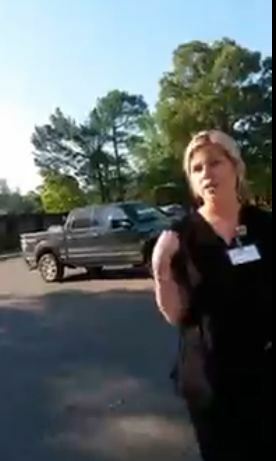 A video posted on Youtube shows an abortion clinic nurse appearing to attack attack a pro-lifer. 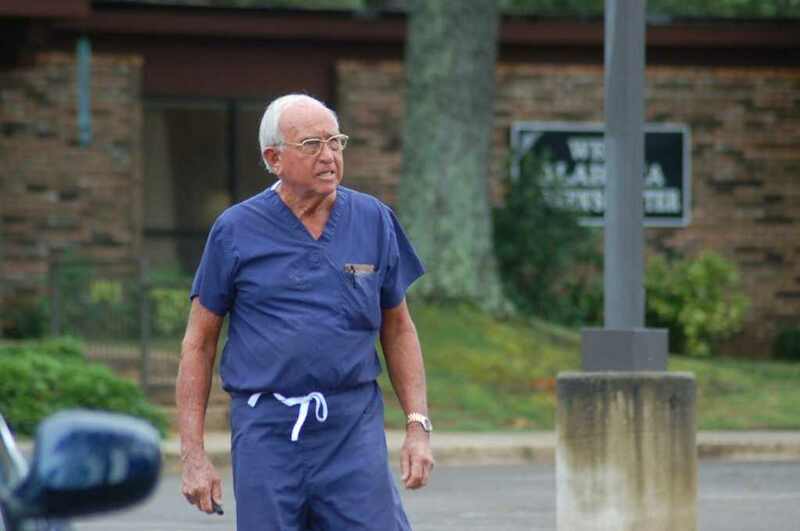 The abortion nurse is upset because the pro-lifer accused her of telling patients that their abortion won’t hurt…. They then get into a debate on whether abortion kills a baby and both nurses who claimed to go to church say abortion is a women’s choice. 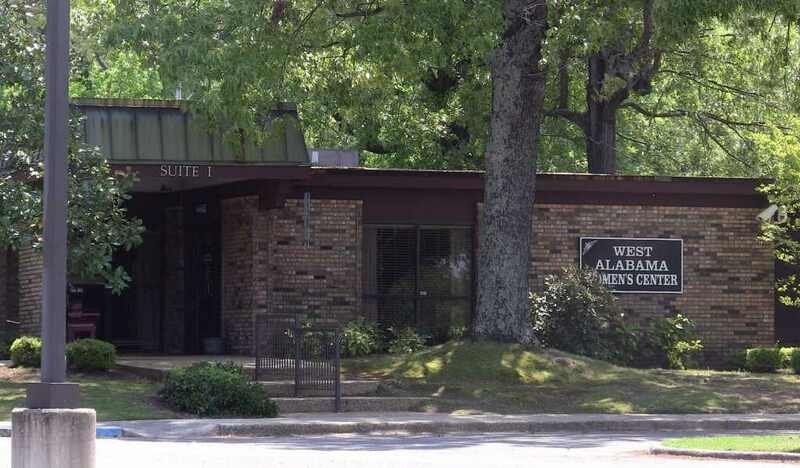 The outside of the clinic and looks like West Alabama Women’s Center. 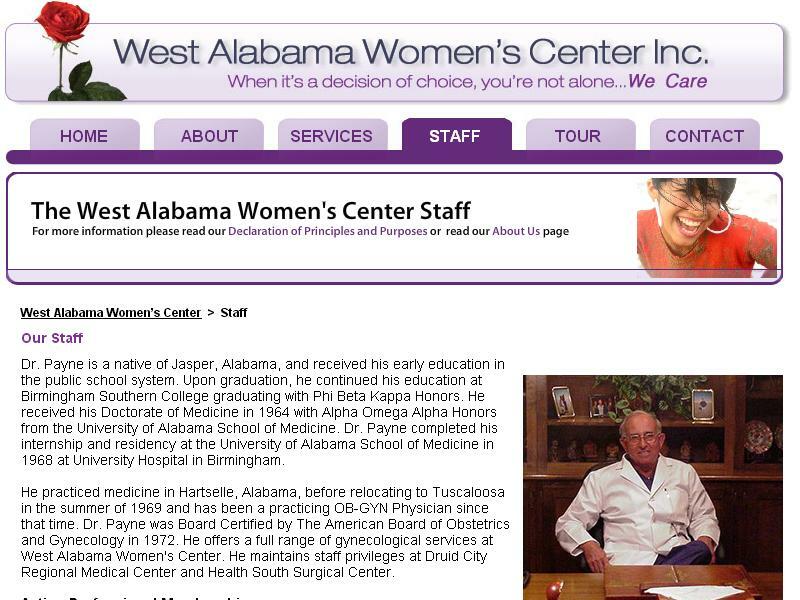 According to abortiondocs.com a Dr. Louis Thomas Payne works there and the nurses mentioned a doctor Payne. During the tour on 1/10/13 at 10:30 AM in Exam Room # 2 the surveyor noted a sharps container more than 2/3 full with needles on the floor beside the sharps container. The soap dispenser by the sink in Exam Room 2 did not work so the surveyor was unable wash her hands with soap and water. An interview was conducted with Employee Identifier # 1, Director on 1/10/13 at 10:45 AM who verified the sharps container was more than 2/3 full and the needles were on the floor. An interview with EI # 1 and EI # 2, Medical Director was conducted on 1/10/13 at 11:05 AM and both stated it was used for Lidocaine.On 1/10/13 at 2:40 PM the surveyor observed EI # 2 perform a procedure in Exam Room # 2. EI #2 was observed giving an injection intravenously in the right antecubital without the use of gloves. EI # 2 was also observed by the surveyor during the above procedure use non sterile gloves to examine Patient Identifier (PI) # 1 and then change to sterile gloves without hand hygiene. EI # 3, the nurse assisting with the procedure also changed gloves during the above procedure without hand hygiene. PI # 1 was transferred to the Recovery Room on 1/10/13 at 2:51 PM. PI # 1 was seated in a recliner and feet propped up. EI # 4, Registered Nurse, then administered Rhogam to PI # 1 right shoulder without the use of gloves. PI # 1 was discharged on 1/10/13 at 3:21 PM. EI # 4 did not clean the back and feet area of the recliner. A tour was conducted on 1/11/13 at 9:10 AM, to exam Room # 2. The surveyor was unable to obtain soap from the soap dispenser. EI # 1 tried to obtain soap and was unable. 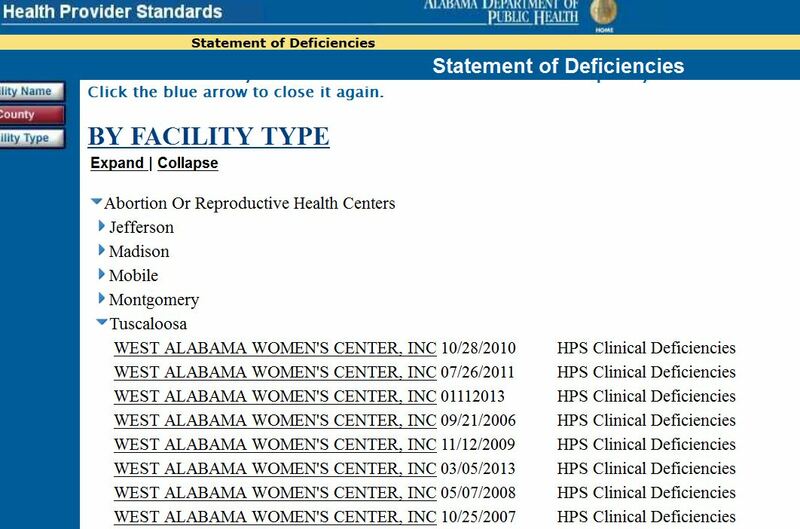 So to recap – abortion does hurt and if you point that out as a pro-lifer you could be attacked by a nurse who claims she serves God and slices while working at an abortion clinic with several health deficiencies…..just who is on the side of woman again?